I started out with splatters of white paint on my background paper, then layered a few pieces of patterned papers behind my photo. Next I added embellishments along the right side of my photo, not exactly the same as her layout, but that's what I love about Scraplift Sunday, it's the idea presented and then you make it your own! My favorite is that cute little anchor sticker, with just a bit of twine tied to it. To finish it off, I used the same "seriously" Thicker as Melissa did, the Amy Tangerine Thickers make such great titles!! 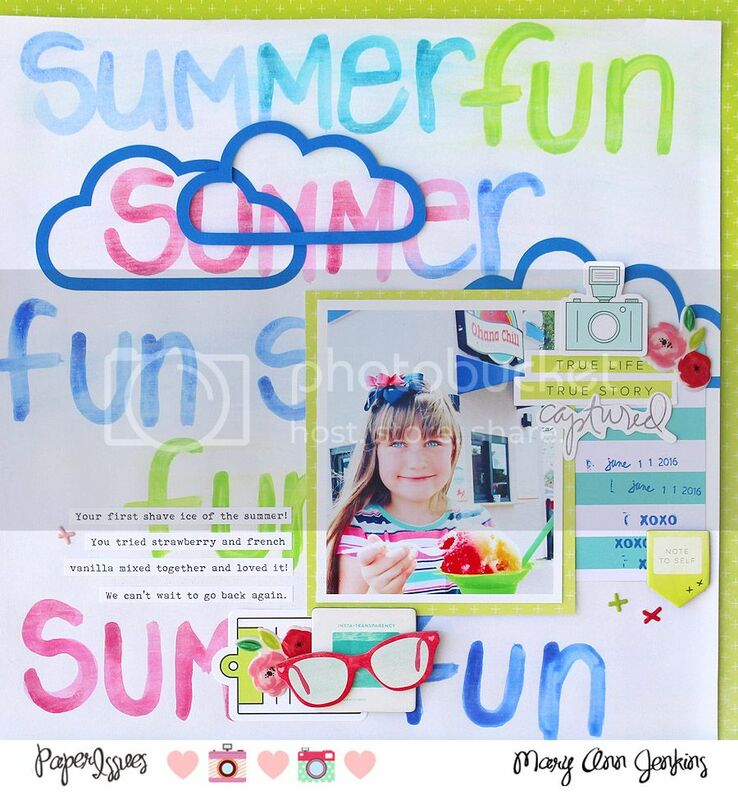 Have you played along with Scraplift Sunday?? You totally should!! As always, thanks for stopping by, and don't forget you can use code: Mary Ann in the Paper Issues store for 20% off your TOTAL order!!! 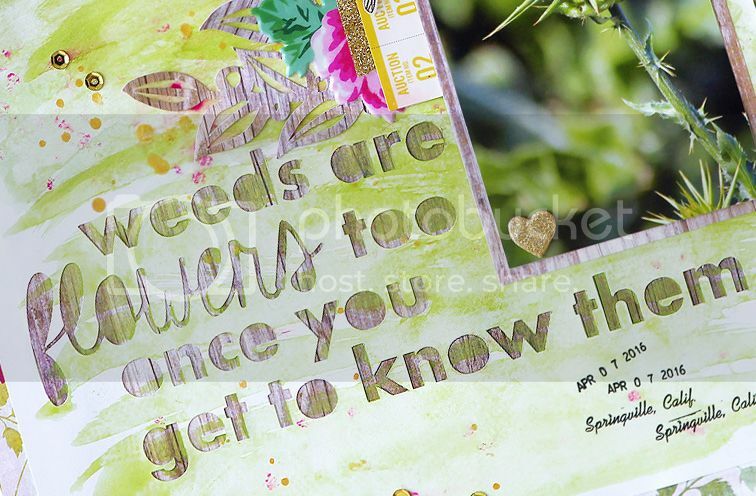 I played along with the Mix it Up Monday challenge over at Paper Issues, using paint from my stash to write on the cardstock background, and then added a layer of gesso. As with most of my Mixed Media projects, this one was an adventure. Usually it's some sort of mess I create in my scrapbooking space, but this time the mess was on my actual layout! I really liked what I had made until a fellow DT member pointed out my mistake with the word SUMMER. Notice the missing M? Ugh. My first thought was to throw the layout in the trash. But, since I have always promoted the 'there are no mistakes in scrapbooking' idea, I decided to fix my mistake. There's nothing a few added embellishments can't correct! Right?? I'm hosting the latest Take 5 Challenge over on the Paper Issues blog today, and I'd love for you to play along!! What is a Take 5 Challenge you ask?? Take 5 is where I give you a list of inspiration items, and from that list you must choose 5 items to use on your project. You could win a gift card to the Paper Issues store!! For my layout, I used patterned paper, a sticker, cardstock, die cut, and a photo of something other than a person as my 5 items. 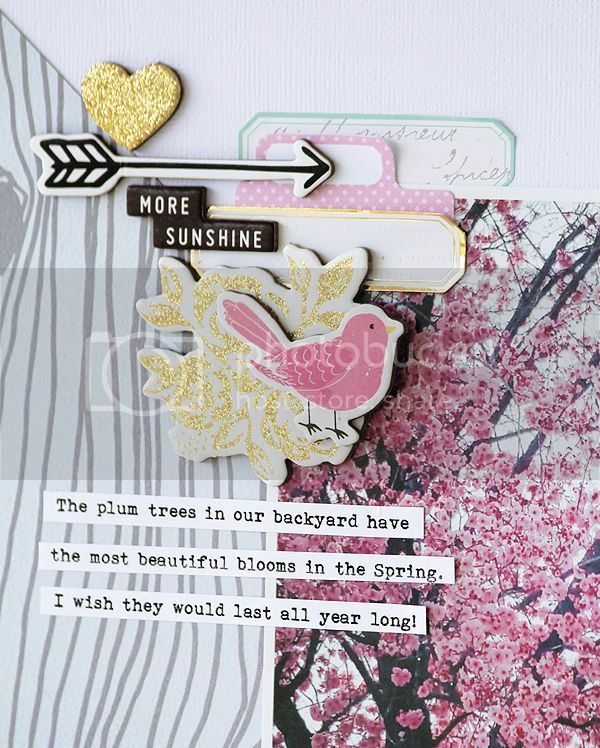 Be sure to stop by the Paper Issues blog, for even more ideas from the design team! There's a new Issue up over at Paper Issues! 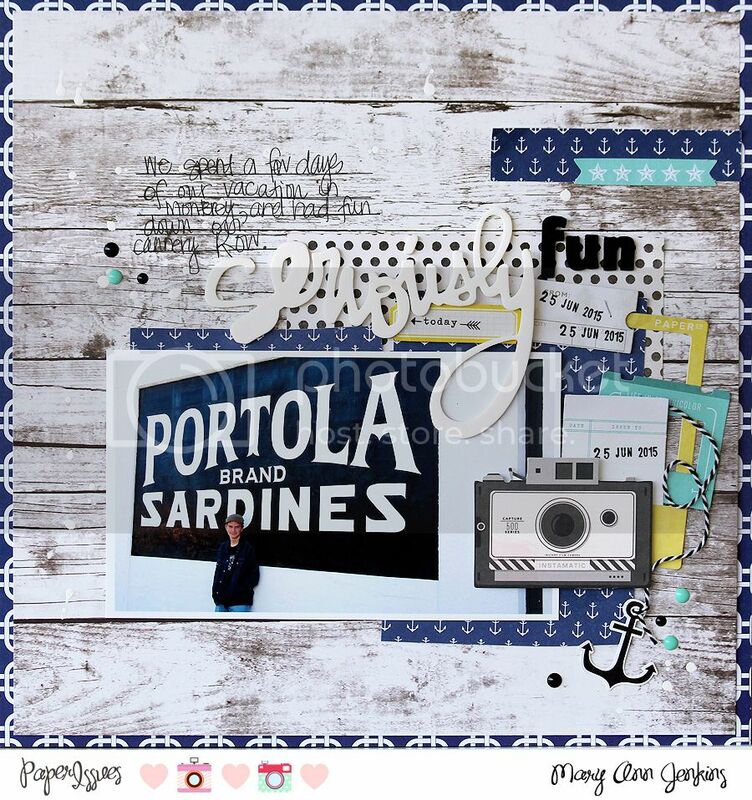 This month's theme is "Let's Get Knot-ical", some of the suggested theme ideas are: water activities (water skiing, boating, tubing, cruise, whale watch) use a compass, ships wheel, sail boat, add knots to your project, beach, Father's day etc. etc. So many great ideas to choose from!!! I went with the water activities idea, and used this photo of Tucker kayaking with Grandpa and Grandma. He seemed more interested in the water than the kayaking, but he did have a lot of fun! I started with some quick journaling using my computer, splattered on a bit of yellow and blue mist, then added my photo and a mix of embellishments. Don't you love that cute little crab and jellyfish! 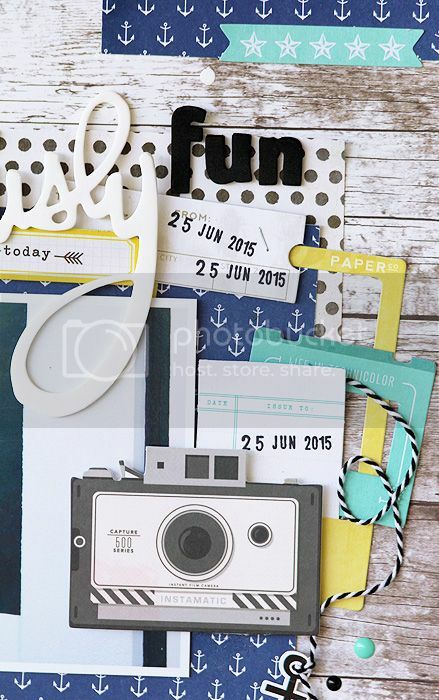 Be sure to stop by the Paper Issues blog for more inspiration. And, don't forget to use the code: Mary Ann when you shop in the Paper Issues store for 20% off your total purchase!! There's a new sketch over on the Paper Issues blog today. I've mentioned before that I'm not a big sketch person. Somehow though, Amy's sketches always seem inspiring and easy to use, and I decided to give this one a go. I'm also not one to use a lot of photos on a layout. I'm not sure what happened this month, but I used the sketch and used 4 photos! What?? 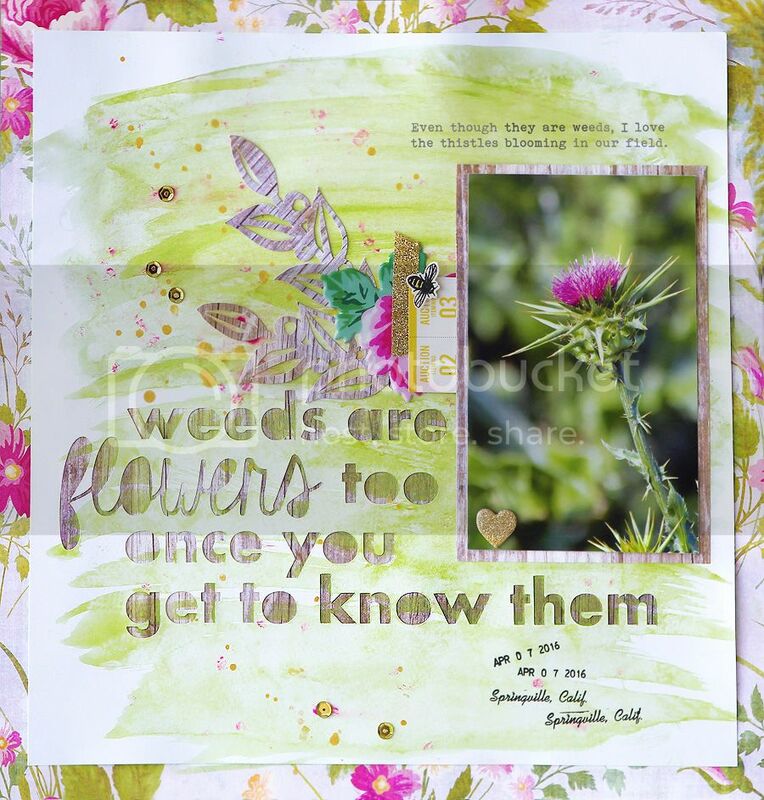 The pretty wood grain paper is Simple Stories, the green alphas are by Fancy Pants, and everything else is from the fun Starshine collection by Shimelle for American Crafts. All available in the Paper Issues store ;) And while you are shopping, be sure to use code: Mary Ann for 20% off your total order!! 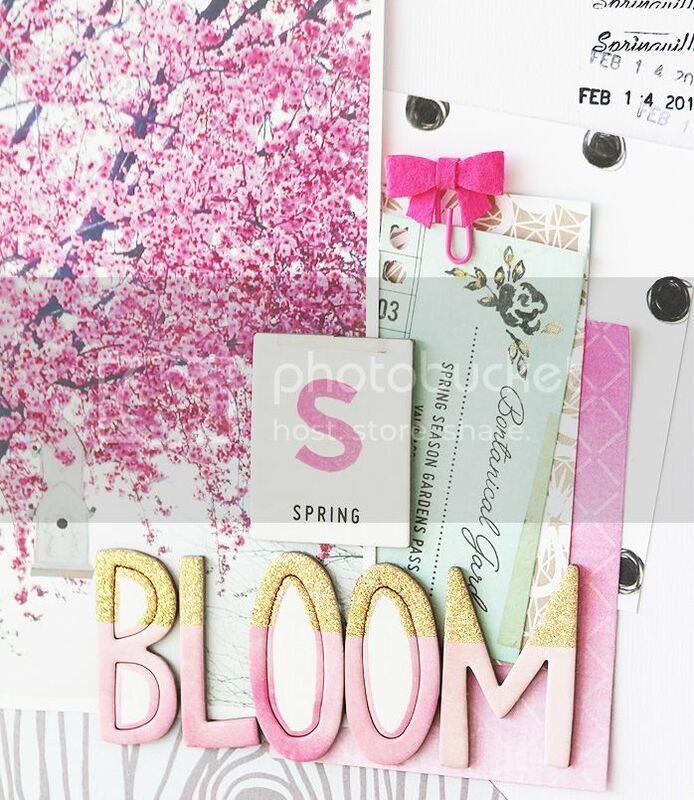 The new June (P)inspire Me mood board is up over at Paper Issues! Maybe I'm not ready for hot summer weather yet, but my eye went right to that picture of the raindrops and gave me the idea for my layout. I used my Silhouette to cut the raindrops, backed it with the teal arrow paper, then started layering on the cute embellishments and my photo. 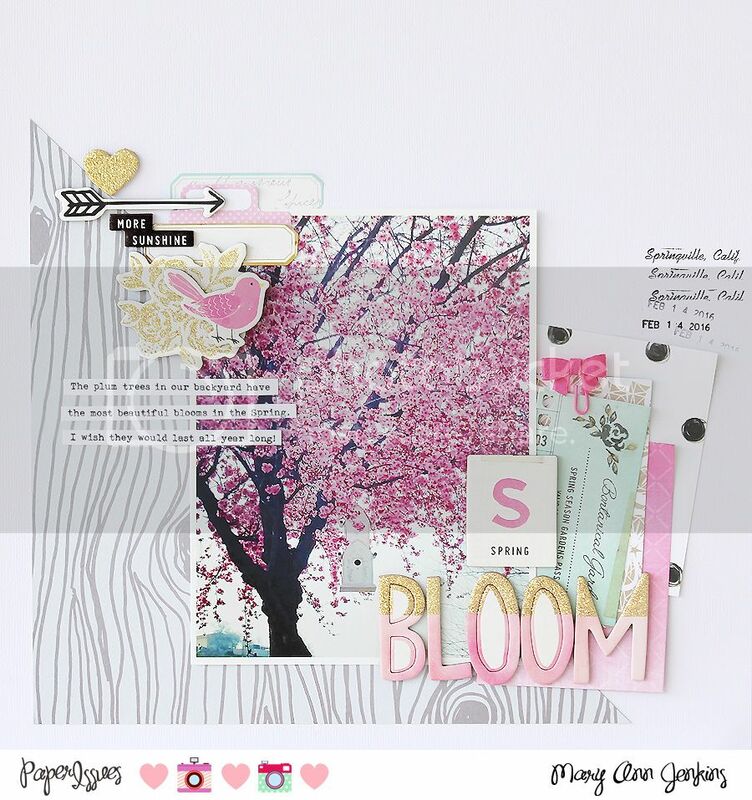 The sweet cloud paper is from the Little You collection by Crate Paper, and everything else is from the beautiful Fancy Free collection by Paige Evans for Pink Paislee. ***Use code: Mary Ann in the Paper Issues store for 20% off your entire purchase! !